Thank you for your inquiry to Saint Benedict Catholic School! We hope you will find the following information useful in your journey towards the 2019-2020 school year! We know there are a lot of decisions to make when choosing a school for your child. Here at Saint Benedict's we have been blessed to serve Richmond's families for nearly 100 years, and we are here to help you navigate the way! We look forward to welcoming you at an upcoming Open House or Welcome Wednesday Tour. As the Rule of Saint Benedict states, "Let all guests who arrive be received like Christ." We hope to see you soon! Sunday, January 27, 2019 - 12:30 pm - 2:30 pm (Catholic Schools Week Open House) REGISTER HERE! 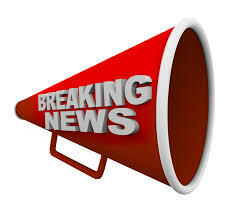 Wednesday, March 27, 2019 - 9:00 am - 11:30 am (Spring Open House) REGISTER HERE! Tours are scheduled by appointment every Wednesday. For further information contact Gretchen Ridgely, Director of Admissions (email, gridgely@saintbenedictschool.org or call 804-254-8850). Click here or visit the Admissions page at www.saintbenedictschool.org . The Director of Admissions will contact you once your application has been submitted online to schedule your student for a screening. The following are our upcoming screening dates. By appointment, usually in conjunction with a Shadow Day. Shadow Days and testing take place after you have applied online. The Director of Admissions will contact you once your application has been submitted online. 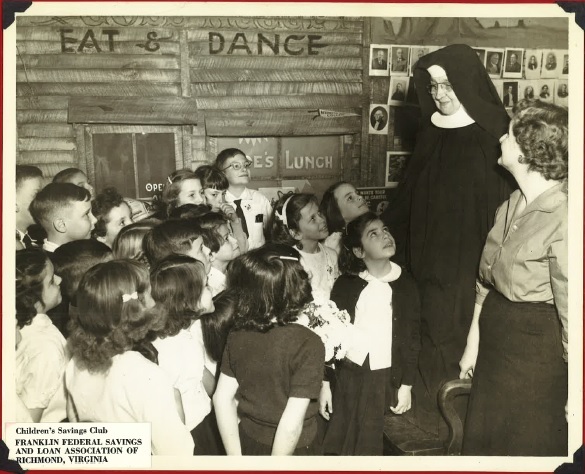 Founded in 1919 by the Benedictine Sisters. We offer the only Catholic, Latin-based, classical education program for grades JK-8 in the Diocese of Richmond. Classical teaching methods and the early integration of Latin from the first grade help students to learn faster and move ahead of their non-classical peers in most subjects. We offer a small-school community with one-class per grade and a maximum of 25 students per grade. Our current enrollment is approximately 200 students. 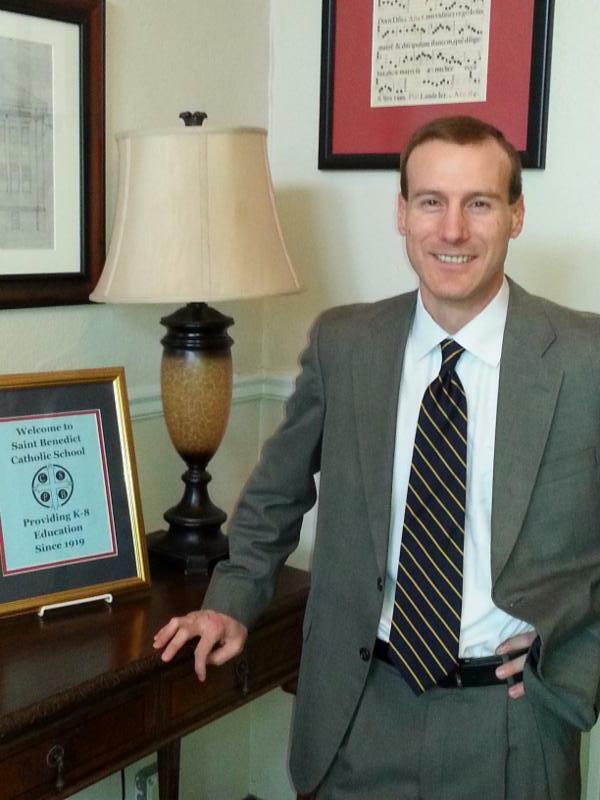 Our Classical curriculum coordinates with the Consensus Curriculum Standards set forth by the Diocese of Richmond. We offer a faithful, Catholic education. Our faith infuses everything we do, from morning and afternoon prayer, to weekly Mass, celebration of Church feasts, the study of Scripture, and developing a closer relationship with Jesus Christ. 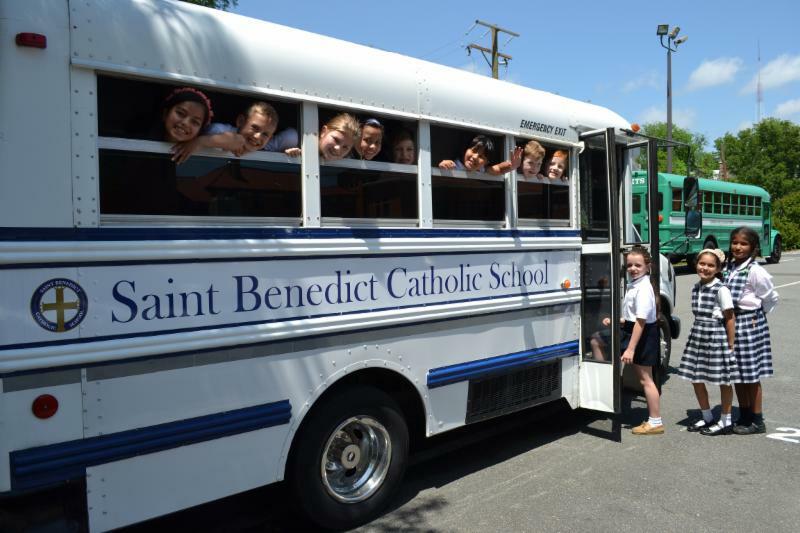 In addition to core subjects, our students participate in PE, music, and art, along with a host of afterschool activities and athletics programs including choir, music lessons/band (with GRSM), technology club, drama, running club, Boy Scouts, track & field, basketball, flag football, and middle school sports programs with Benedictine and St. Gertrude. We offer the only House System in the Diocese, designed to foster camaraderie, collaboration, and leadership across grade levels. Students, faculty, and staff are divided among four houses: St. Jerome, St. Ambrose, St. Augustine and St. Gregory. We are AdvancED Accredited, which is a non-profit, non-partisan organization that conducts rigorous, on-site external reviews of Pre-K-12 schools and school systems to ensure that all learners realize their full potential. Stay up to date with our school and see some great videos and photos of what's happening around Saint Benedict's with our amazing Comets! Check us out on Facebook by clicking here ! Saint Benedict Oktoberfest - Wilkommen! Saint Benedict's Oktoberfest brings over 40,000 GUESTS to our Church's parking lot-turned-Festplatz, along with thousands of dollars to support OUR SCHOOL ! The event is quickly approaching September 21-23! This is our school's most important fundraiser of the year, put on through the dedication of our parish. Enjoy authentic German food, oompah bands, a children's area, one of Virginia's largest craft beer offerings, and a Christkindlmarkt with many artisans, crafts and gifts! 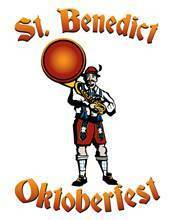 Visit www.stbenedictoktoberfest.com for more information!